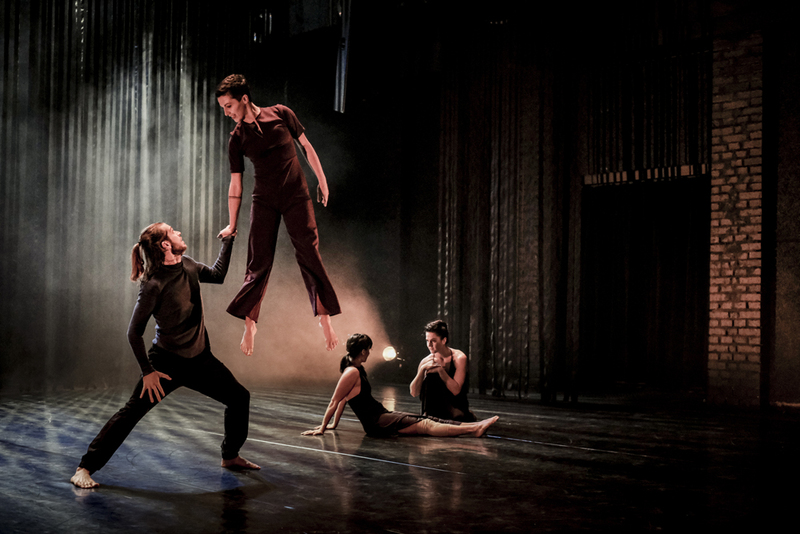 420PEOPLE dance company was founded in 2008 by Nataša Novotná and Václav Kuneš. Achieving international quality requires diligence and space for creativity. Our donors, partners and collaborators help us create professional environment we need the most. Support us and be part of our journey. Thank you. you would like to donate. secured by Darujme.cz thanks to Nadace Vodafone. How? In 2008, Nataša Novotná and Václav Kuneš, former dancers of Nederlands Dans Theater, get together, driven by a joint urge to found their own dance company in Prague. This is how the brand 420PEOPLE is born and the original idea develops into a dynamic structure with a professional technical and management team collaborating with over a dozen dancers. Besides our choreographic creation, to which we have devoted the past ten years, we regularly collaborate with world-renowned artists, among whom Jiří Kylián, Crystal Pite, Ohad Naharin, Ann Van den Broek,Jo Strømgren and, most recently, Sidi Larbi Cherkaoui. Our donors, partners and collaborators help us create professional environment we need the most. Support us and be part of our journey. Děláte tak krásné věci až přechází zrak a srdce buší.